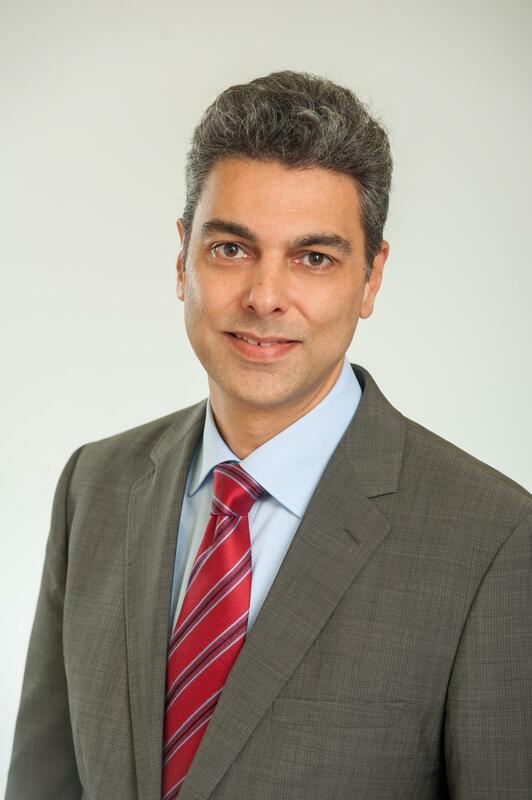 The agricultural scientist Professor Matin Qaim from the University of Göttingen was recently elected Fellow of the American Agricultural & Applied Economics Association (AAEA). The fellowship is the highest US American recognition in agricultural economics for outstanding and continuous scientific achievements. The AAEA has been honouring fellows since 1957. Qaim is the first German agricultural economist to receive this award. The AAEA honours Qaim for his seminal and globally respected research on food security and sustainable agricultural development, in particular his diverse international collaborations and his great commitment to the promotion of early career researchers. “I am happy and proud that my work is also being recognised in the United States,” says Qaim. The award will be presented at a ceremony in Atlanta (USA) in July 2019. Further information can be found online at http://www.aaea.org.